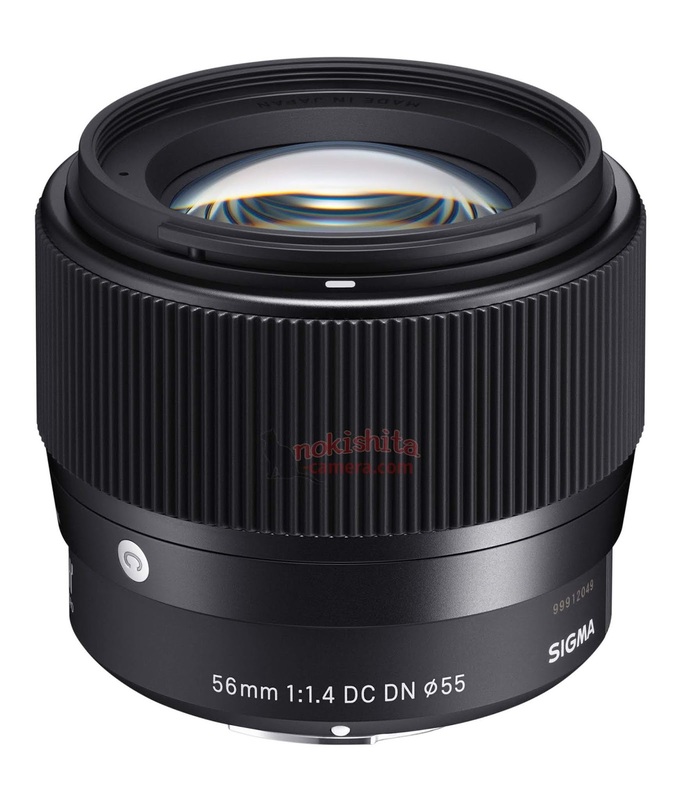 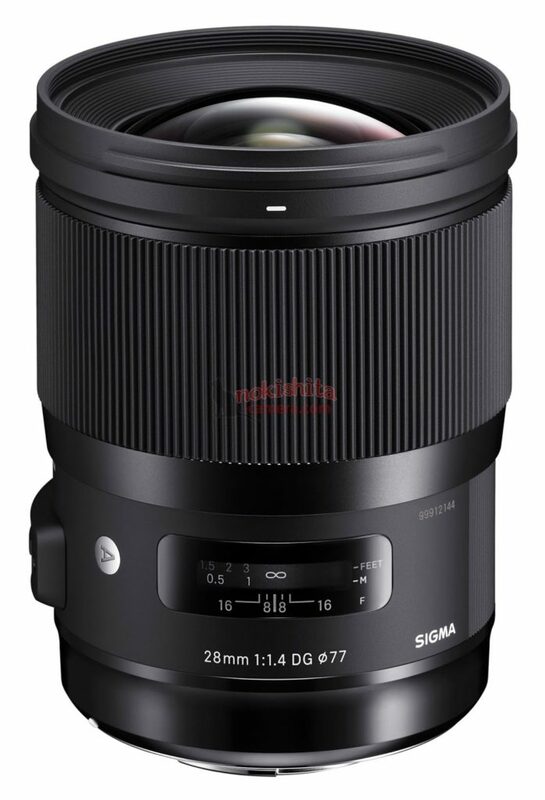 Five new Sigma lenses are coming! 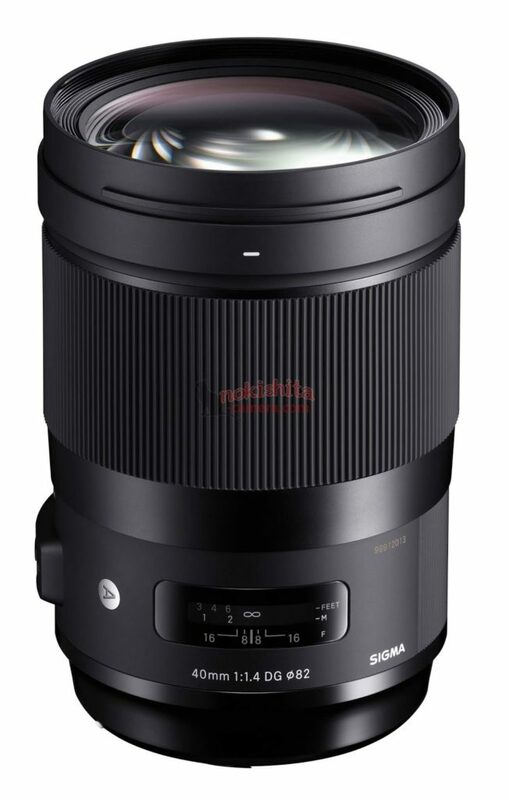 Nokishita-Camera leaked the key specification of Sigma 28mm F1.4 DG HSM Art Lens, Sigma 40mm F1.4 DG HSM Art Lens, Sigma 70-200mm F2.8 DG OS HSM Sports Lens, Sigma 60-600mm F4.5-6.3 DG OS HSM Sports Lens and Sigma 56mm F1.4 DC DN Contemporary Lens. 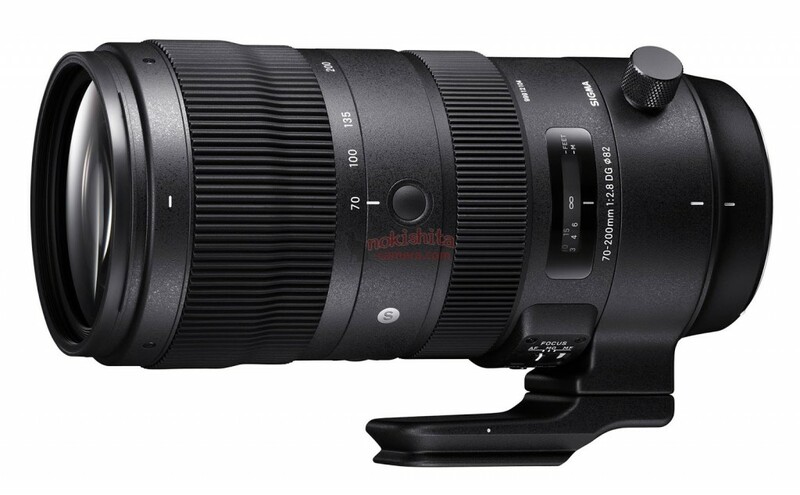 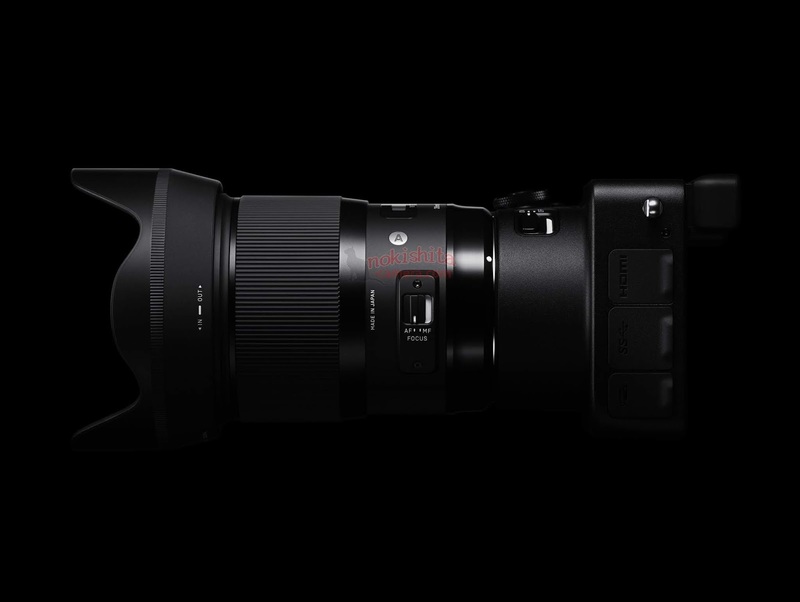 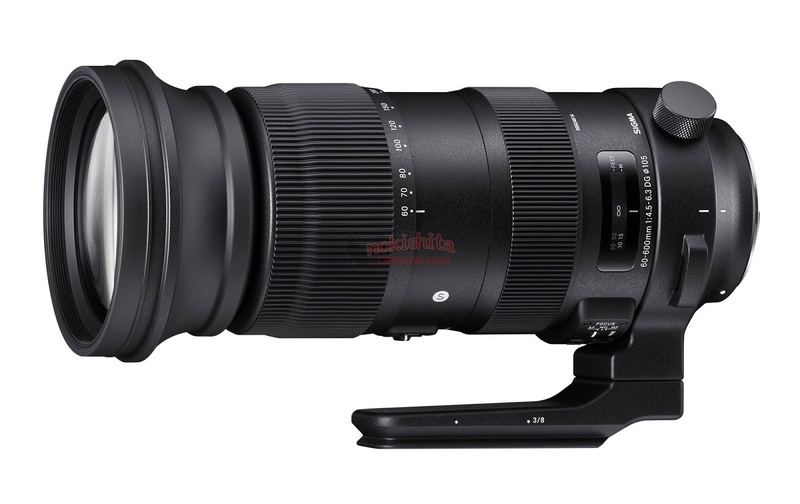 Images of Five New Sigma Lenses Leaked!